2019 SAVAGE 310 WATER RAT SHORT SHAFT HULL ONLY. 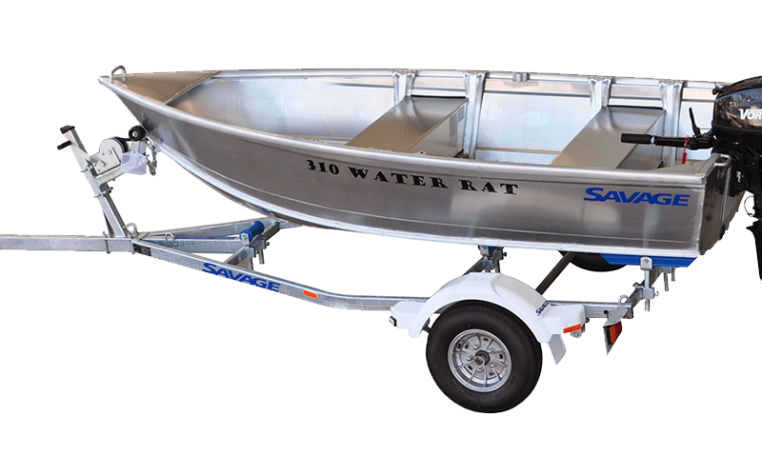 A small yet mighty tinnie, the 310 Water Rat allows easy access to inshore estuaries and shallow lakes. This model features solid corners and is a great option for the budding fisherman. 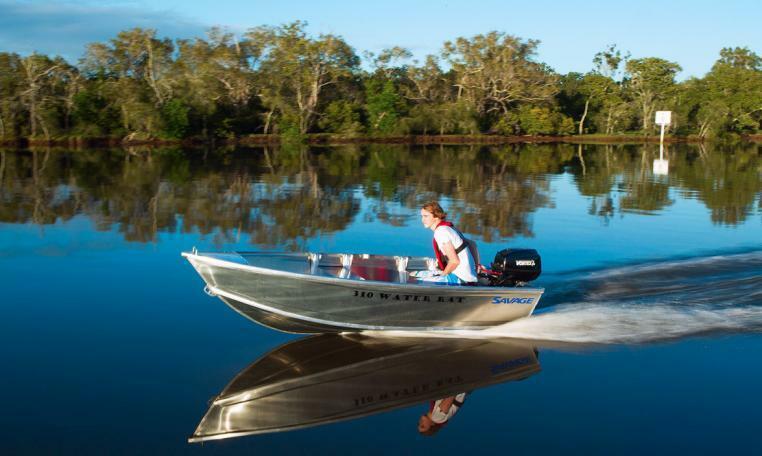 Perfect for an afternoon out on the water, the 310 Water Rat will quickly become your best mate. 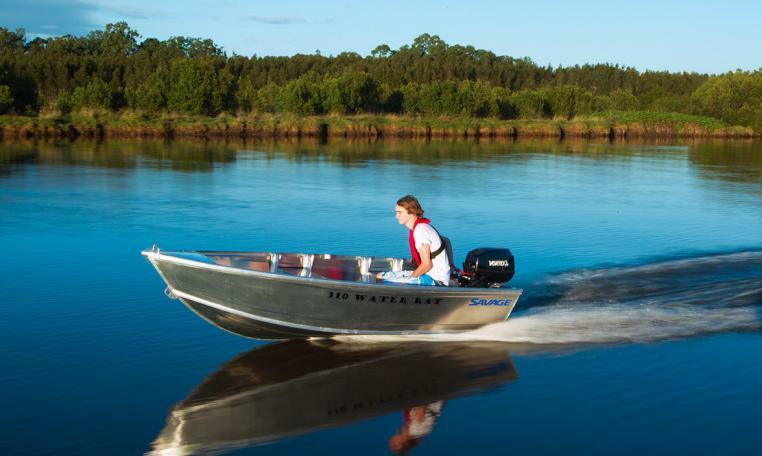 We can also package up with a Mercury outboard motor, trailer, safety gear, Qld registrations as required. 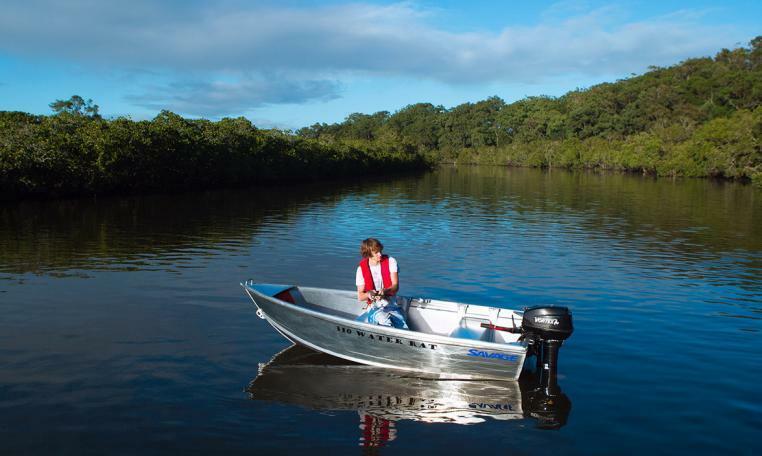 Normally $2083, Savage Sale now only $1915 hull only. *Note: Images for display only and may include options not included as standard.